Contact Us – Battery Backup Power, Inc. 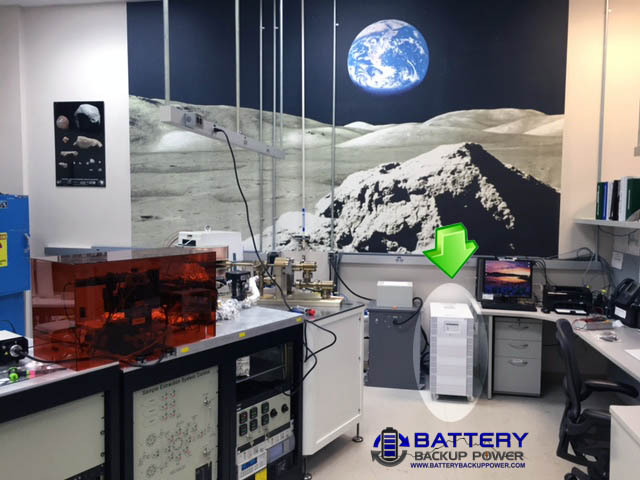 Battery Backup Power, Inc. Is The Brand Used By Universities, Private Laboratories, Utility Companies, the USDA, and NASA. Browse Our Online Store If You Know What You Are Looking For Or Contact Us Below For Assistance. What Equipment Do You Need Backup Power For? Please fill in your name, email, phone number, the equipment make and model you need a battery backup uninterruptible power supply (UPS) and power conditioner for as well as the input power requirements for that equipment. We normally respond within 1 business day directing you to the correct UPS for your specific need. 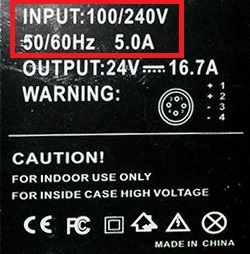 If you have a picture of the label on your equipment’s power supply (it will say something like INPUT: 115V 1.5 amps), please email it to engineering@batterybackuppower.com. If you need help, send us an email at engineering@batterybackuppower.com or call us at (855) 330-7799. If you are in Southern California, we will come to your facility to measure and evaluate your backup power requirements. Pingback: Uninterruptible Power Supply (UPS) Available For Stratasys Fortus 360mc, 380mc, 400mc, 450mc, and 900mc | Battery Backup Power, Inc.